How can we effectively “do good” as leaders with considerable influence? How can we ensure that our well-intended leadership practices aren’t supporting inequality or perpetuating injustices? How can we use our power to promote greater equality in our spheres of influence? What is the Just Leadership Institute (JLI)? Each participant will workshop real-life situations and develop a feasible, personalized plan for leading in a way that more closely aligns with their social justice values. Additionally, participants will engage in smaller group coaching sessions – one on-site at JLI, and one afterward via conference call – during which they will set tangible goals and accountability checks, and discuss progress, questions, challenges and shared strategies. Convening in western North Carolina’s majestic Blue Ridge Mountains, participants will also learn deepening and restorative practices that will support their justice leadership for the long haul. The Just Leadership Institute for Senior Leaders is ideal for corporate and non-profit executive leaders, school and university administrators, clergy, and community leaders who are seeking a deeper alignment between their leadership and their social justice values. $2250 which includes all programming and materials, small group coaching, deepening practices and training, single occupancy lodging at Montreat’s Assembly Inn, and all meals. Additionally, a large portion of the tuition fee will fund programming to empower emerging leaders of color. A non-refundable deposit of $500 is due with your application and will apply toward your tuition. Tuition is due in full by May 31, 2019. 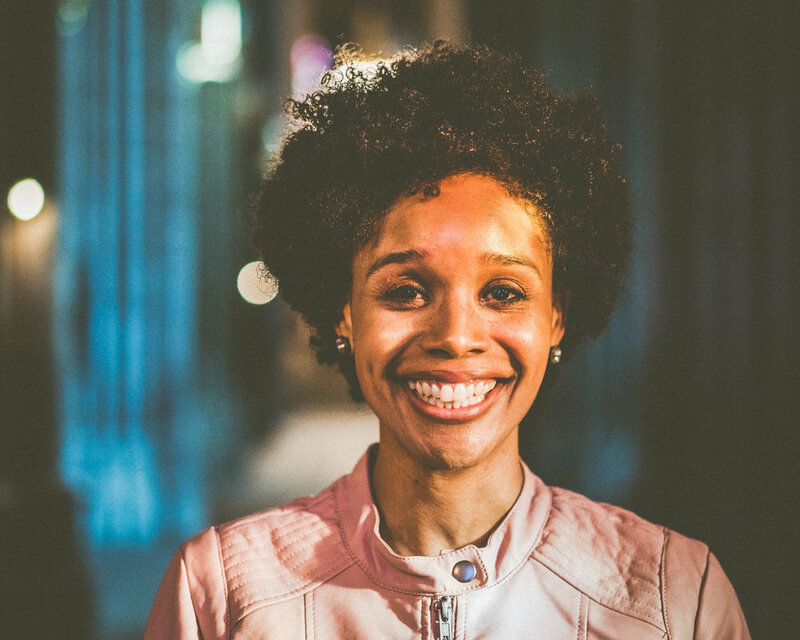 Christena Cleveland, Ph.D., is a social psychologist, public theologian, author and professor at Duke University’s Divinity School. Committed to leading both in the classroom and in the broader society, Dr. Cleveland writes regularly, speaks widely, and consults with multiple organizations. An award-winning researcher and author, she leads a research team at Duke that is investigating self-compassion as a buffer to racial stress and is currently working on her third book which examines the relationship among race, gender, and cultural perceptions of the Divine. Jonathon Stalls spent 242 days walking across the United States in 2010 and has continued to walk alongside thousands of people for thousands of miles. He is an artist, social entrepreneur, advocate for social and racial justice, LGBTQIA, Creator of Intrinsic Paths, and Founder of Walk2Connect. Jonathon recently finished his studies at the Living School for Action and Contemplation, and has committed much of his life to inspire a connection-focused walking movement to help people deepen and heal relationship to one another, to the natural world, and to themselves. Register today! Registration is open through April 30, 2019, or until all 15 slots are filled.